Toronto TRUE Running is part of the Arcteryx Running Summit and leading a workshop on trail running as well as a trail run. 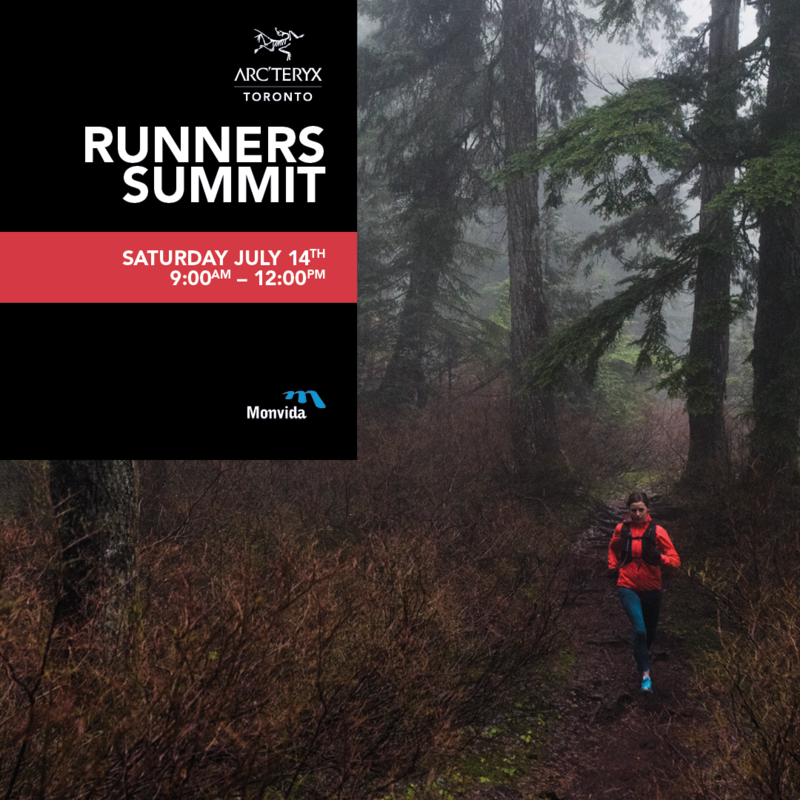 On July 14th, Arcteryx will be hosting a Running Summit at the Brickworks. The event is from 9 to 12 and space is limited. There will be workshops on nutrition, trail running and a session on strength/mobility. The event is free and Arcteryx will be providing refreshments and draw prizes. This is a great way to get to know more about trail running and the amazing single track trails of the Don Valley. I will be hosting both a workshop and leading a trail run. Visit Arcteryx Runners Summit on Facebook to register.